Algorithmic trading, or AI Trading, is something I have been curious about since the flash crash of 2010. On that day the Dow Jones plummeted 10% in a matter of minutes, only to rebound again. It’s something I didn’t really understand and I think like a lot of people, was quietly suspicious about. I read a lot of books, so I may as well review some of the trading books I read on this blog. I recently finished ‘Dark Pools’ by Scott Patterson. 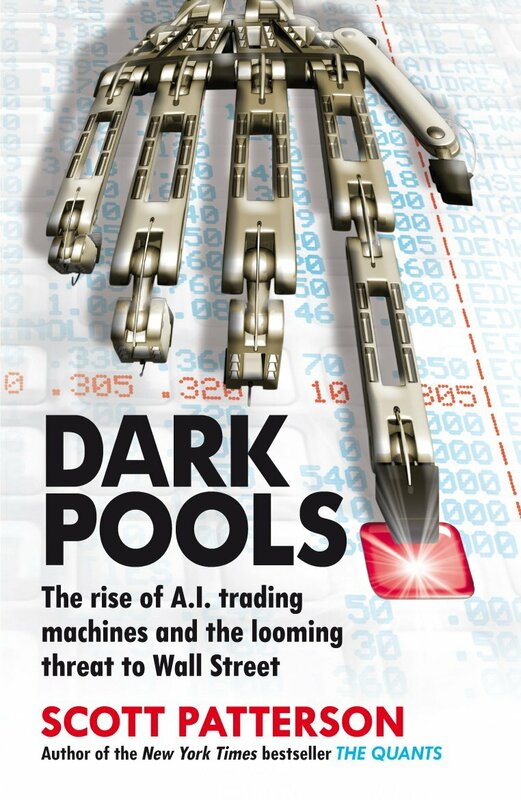 Its focus is on ‘The rise of AI trading machines and the looming threat to wall street’. First of all, it’s a great book if you want to gain an insight into the whole thing. It explains it without PHD Math equations and quantum physics. It actually left me feeling a bit disgusted with the whole ideology of AI trading. It seems to be based around an intense ‘arms race’ for faster access to the markets and orders. Companies are spending hundreds of millions in an effort to shave the tiniest fractions from seconds in order to gain an ‘edge’ in the markets and over their competitors. Trading is a zero sum game – when someone wins, someone else loses. This is part of the industry and everyone understands it. However, with AI trading they are effectively jumping their way to the front of trades using insanely fast technology, trading countless times per second and shaving pennies off here and pennies off there. The main target? Big institutional players and large funds – think pension funds. Their technology seeks out the signs of big players investing money and using blistering speed they then executes orders for whatever shares the funds are trying to buy, pushing up prices in the process and then selling them to said funds for a profit. What does it mean? It means higher prices for the funds. Small profits for the AI traders, but multiplied over thousands and millions of trades, all processed during the day, it adds up to serious money. Millions. So yes, I understand it’s a zero sum game. But aiming your sights at things like pension funds, taking the money through speed and algorithms rather than skill seems somehow wrong and deplorable. The book estimated that over the course of someone’s pension, it could cost them 10 to 15 thousand. That’s not a business plan in my humble opinion, it’s cheap shots, attacking people who don’t have access to the technology. So what happened during the flash crash? Well, it went drastically wrong. 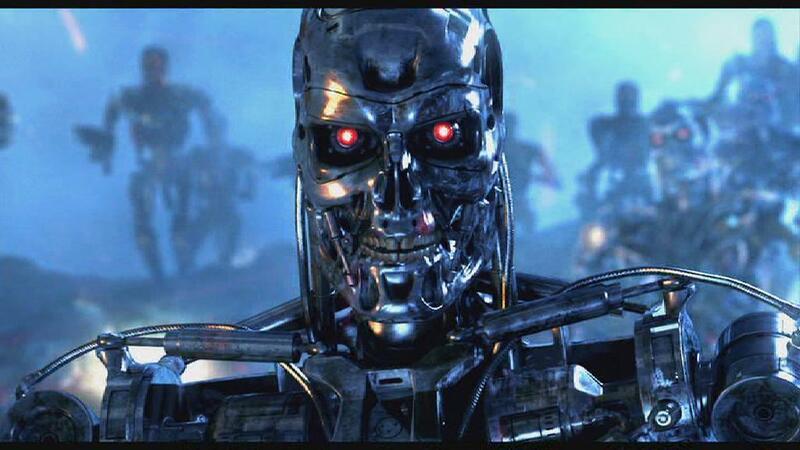 The liquidity that the machines provide dried up as the market crashed, amplifying the problem. And it could easily happen again. The book is definitely worth a read, it is actually quite fascinating.